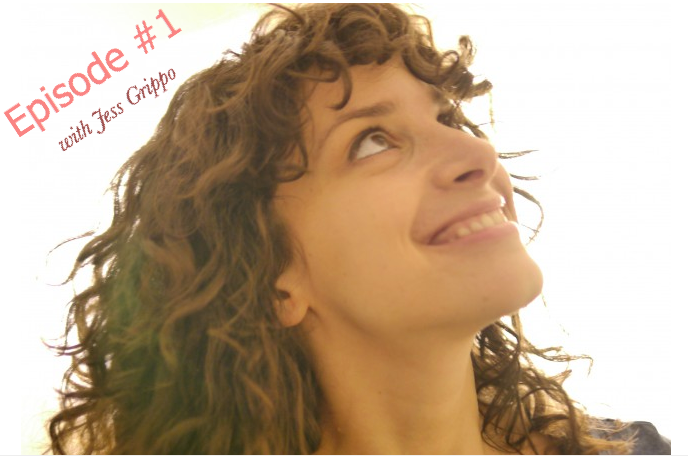 Jess Grippo is a dancer, writer, inspirational speaker, and life coach. Her work is about inspiring people to dance through life: to become more self-expressed, to find peace with their bodies, and to get out of their own way when it comes to making creative dreams happen. Having left her dancing and creativity aside for far too long, Jess finally discovered true self-expression and creative fulfillment through making her own dance videos. She now actively creates dance work and integrates this experience into her practice as a life coach. She offers inspirational dance classes, coaching programs, and her weekly blog, Creative Fridays.